We are an automotive inventory marketing technology company that helps dealers sell cars smarter by aligning marketing strategies to sales objectives with unparalleled efficiency and precision. LotLinx Inventory Marketing Platform provides several channels to merchandise inventory at the VIN level. These channels include third party inventory listings sites, ad placement on key consumer sites, Facebook, SEM and retargeting. Back in 2010, our founders Len Short, Robert Vucic and Jason Knight understood there were too many layers wedged between a dealer and a shopper. They saw a gap in the industry; No technology or platform existed to identify and solve for a dealer’s specific needs – and they believed in the importance of landing car shoppers on VDPs. So they began their journey of developing the business they knew dealers needed. With the idea that dealers would welcome the ability to cut out the middlemen, and connect directly with people who were looking to purchase the cars they had on their lot, they created Chug.net. It was a Vehicle Display Network that enabled shoppers to easily search dealer inventory. But they realized the automotive world didn’t need another portal site. So they set out to do something that hadn’t been done before – bring cars dealers wanting to sell directly to the people who were looking to buy them, unrestricted by channel. 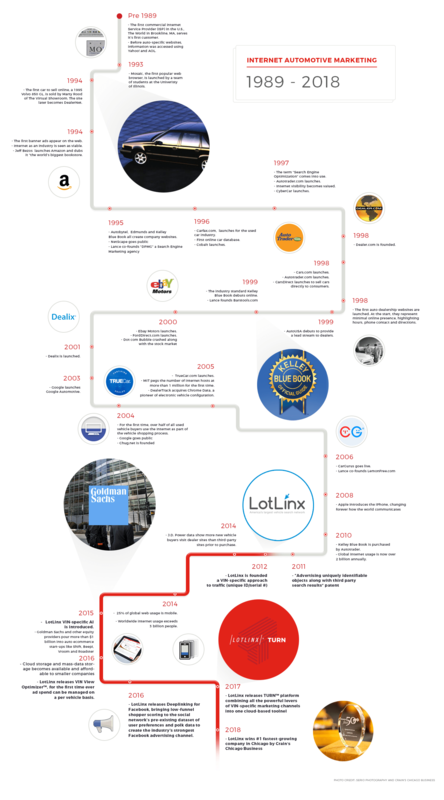 With that vision, LotLinx was born. Since our founding in 2012, we’ve grown quickly and consistently. As our early adopters quickly began to see results, word spread. 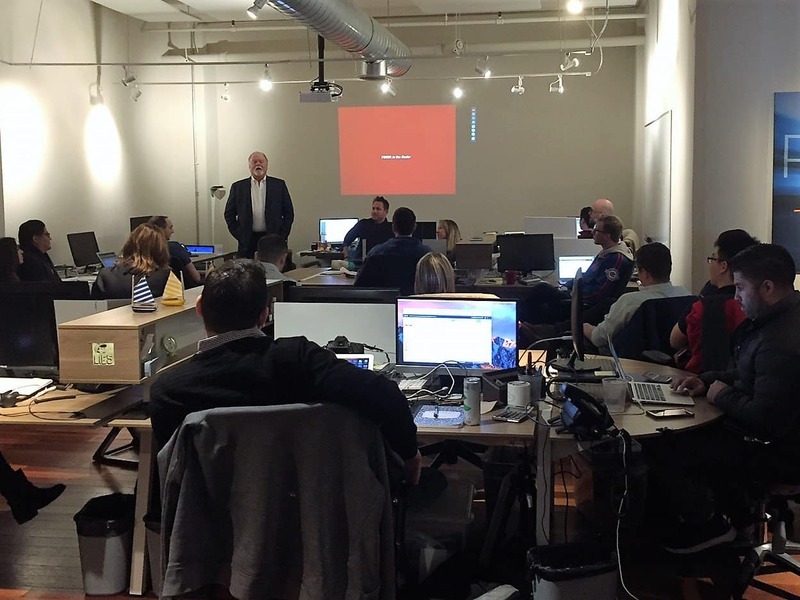 Just one year since official inception, there were over 100 dealers actively using LotLinx to target VIN specific car buyers and move their inventory faster. Today, we’ve grown to be thousands of dealers strong, including hundreds of rooftops under the Nation’s Top 100 Auto Groups. We also partner with OEMs directly, are approved for co-op programs and work with a wide network of resellers. LotLinx was – and still is – the only platform that begins with determining a dealer’s inventory needs, and uses cutting edge technology and machine learning to put specific cars in front of specific buyers – all the while making it easy to access meaningful data on ROI. All for a simple cost per unique shopper, with completely transparent pricing. Our founders saw early on that the groundswell of car-related searches happening online was the start of a revolution. 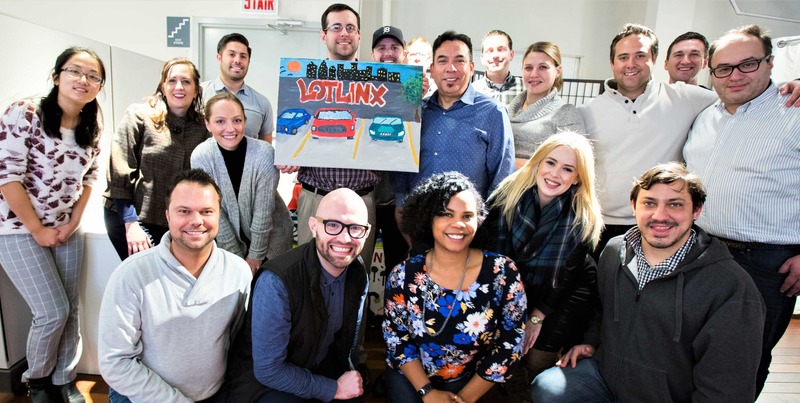 At LotLinx, pronounced Lot Links, we’re focused on our mission to empower dealers to make the most of everything digital marketing has to offer. As the future unfolds, we remain committed to providing the innovations that help dealers succeed.